A must-see show that children and adults will thoroughly enjoy. 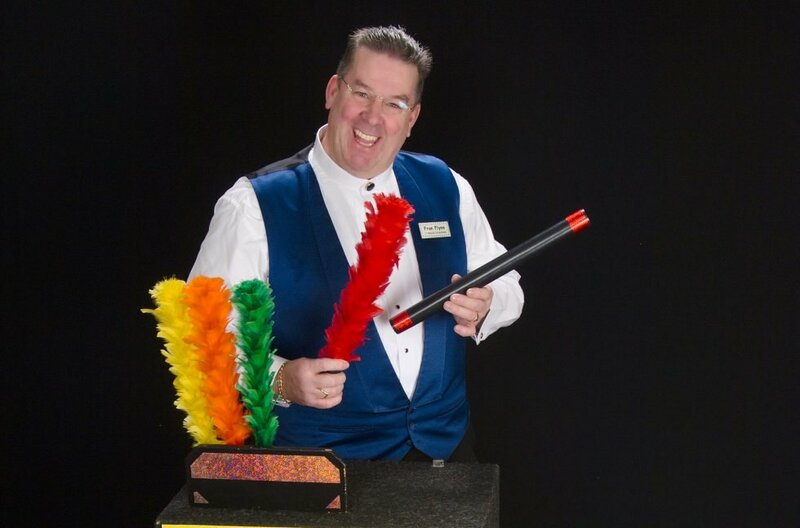 Fran presents an action-packed, laughter-filled, highly visual comedy magic show. The performance features audience participation, quick wit, one-liners, a dove, and a special appearance by “Snuggles,” a very real and very friendly magical rabbit. Making the show even more magical is Fran’s obvious and natural love and respect for everyone in the audience. Follow a scavenger hunt through the second floor of the Geroge Walter Vincent Smith Art Museum to “collect” magical ingredients to create your own potion in the Art Discovery Center.